Planning & Design - R&R Pipeline Inc.
Often, the process of planning and designing the intended construction site takes longer than actually constructing a pipeline. 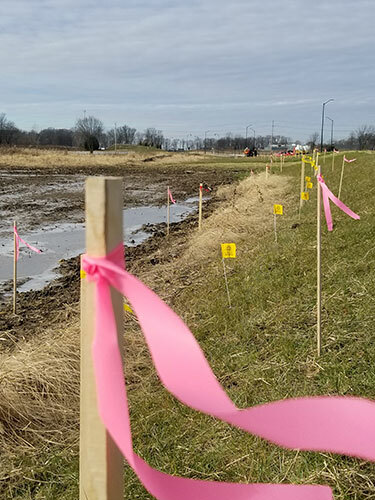 The construction phase can only begin after route selection, easement negotiations, environmental permitting and many other pre-construction actions have been accomplished. R&R Pipeline is accustomed to working in tandem with engineers, owners, and inspectors to prepare for “a job well-done”. Having well-planned pipeline infrastructure is critical to safety, efficiency, and environmental impact. We are well aware that the pipelines we repair, replace, and construct affect daily lives of people; our friends, our family, and our neighbors. Want more information about planning and design?